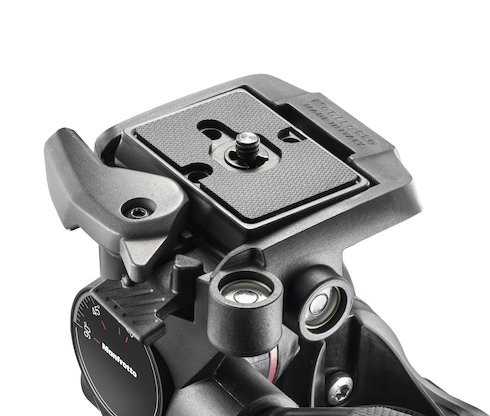 The Manfrotto MHXPRO-3WG is for photographers looking for nothing less than precision. 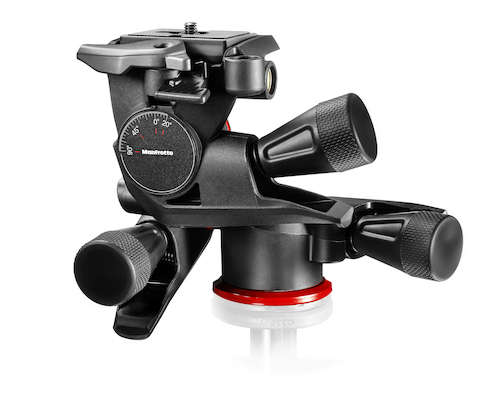 The highly portable XPRO Geared Three-way pan/tilt Head has the lightest and most precise body in the Manfrotto range. 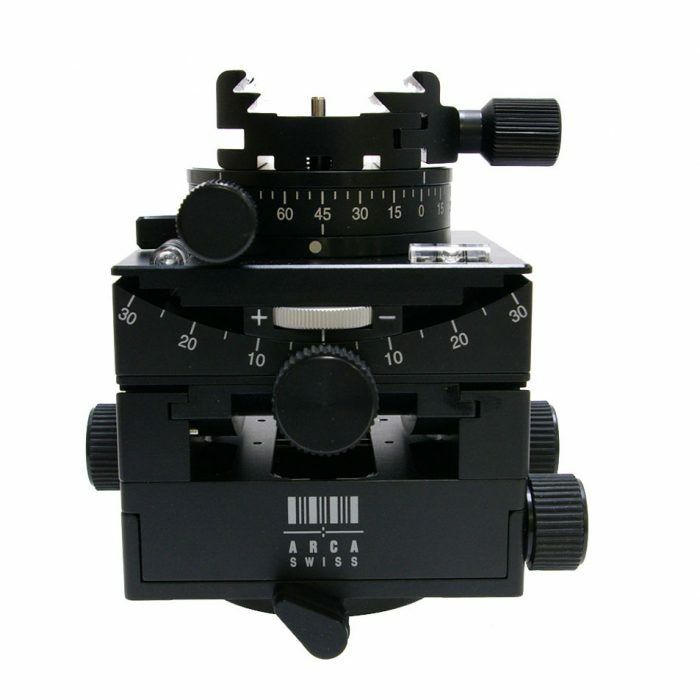 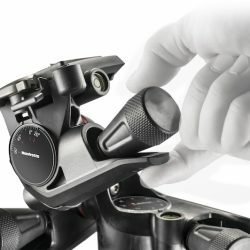 Rigid and strong, it features micrometric knobs so you can position your camera in the desired position in just seconds. With a payload of up to 4kg and a head weighing only 0.75kg, you benefit from a sturdy, stable tripod head that’s incredibly light to carry. The knobs have also been carefully designed to ensure ergonomic comfort, no matter how much you frame and shoot. 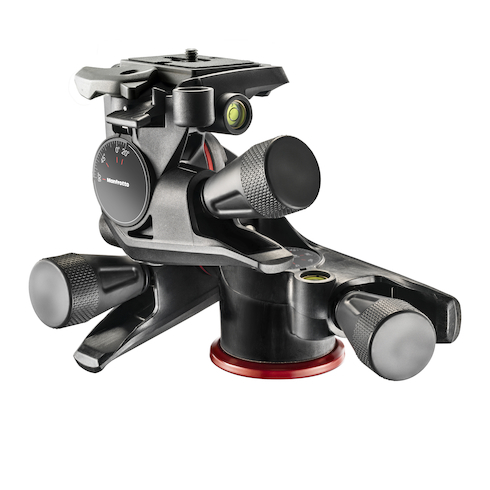 With the standard 200PL plate included, you needn’t worry about switching plates when using different Manfrotto heads. 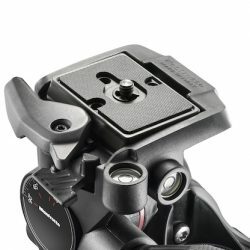 This is always attached to the camera, meaning you can get ready to shoot photos or videos in almost no time. 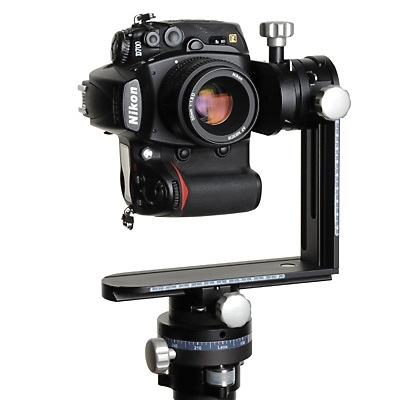 Cambo has developed a new Camera Head, which is optimised for the use as a panoramic head. 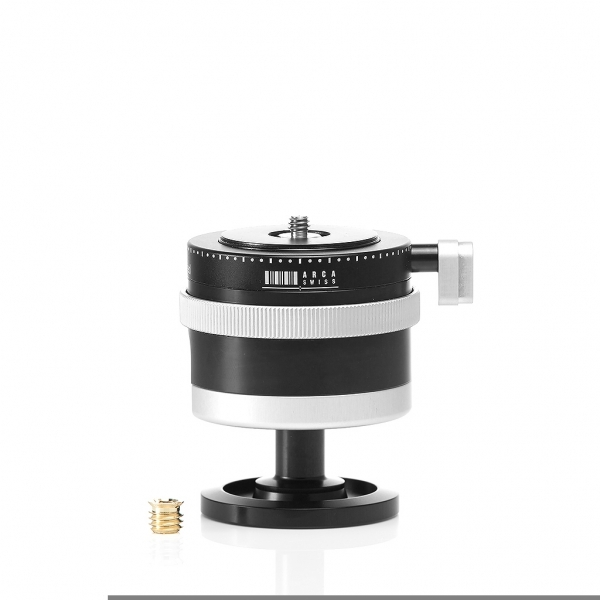 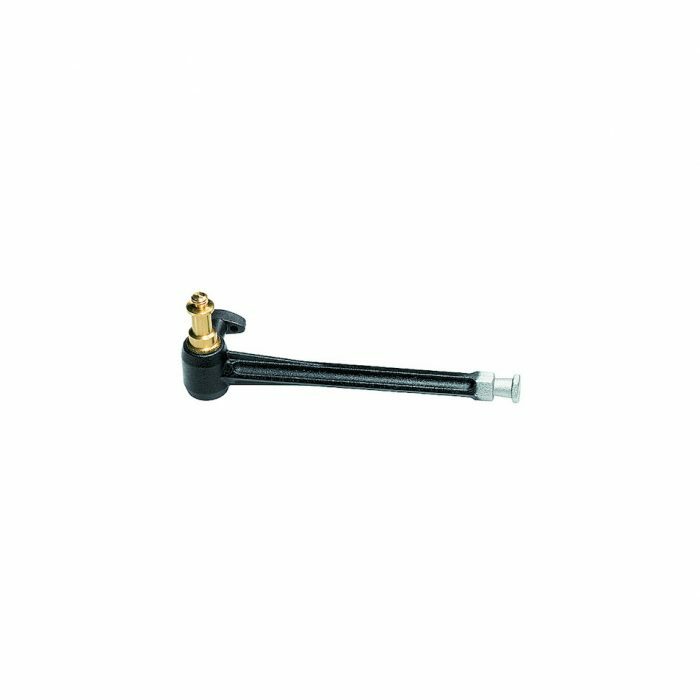 The system is build out of components that can also be acquired separately.